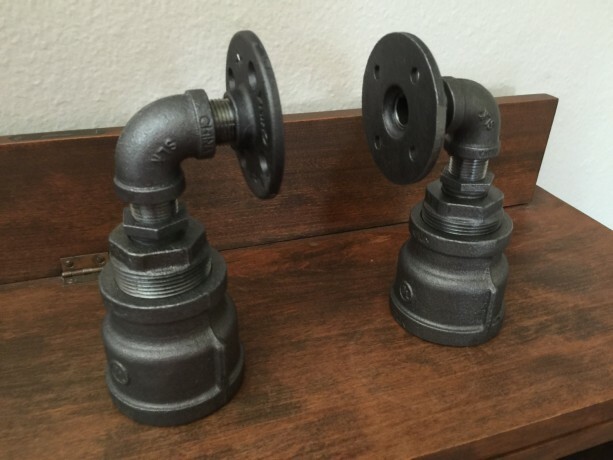 Industrial Black Pipe Bookends, Urban, Loft, Steampunk Style, 1 Pair (2 Bookends) Hand Made In USA, SALE PRICED!! 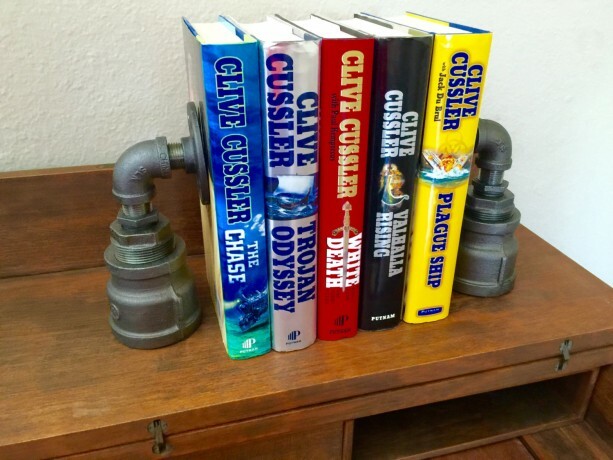 One of a kind handmade and original design bookends. 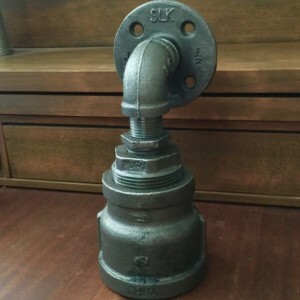 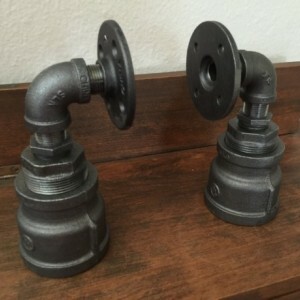 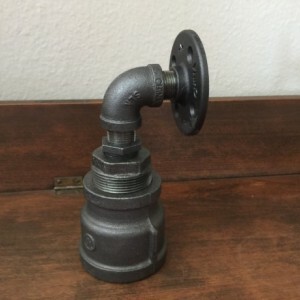 Includes 1 pair of Industrial Black Pipe Bookends, Urban, Loft, Steampunk Style Industrial black pipe, 7 1/2" tall and 4" wide. 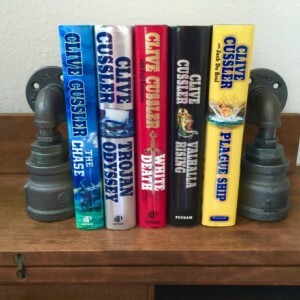 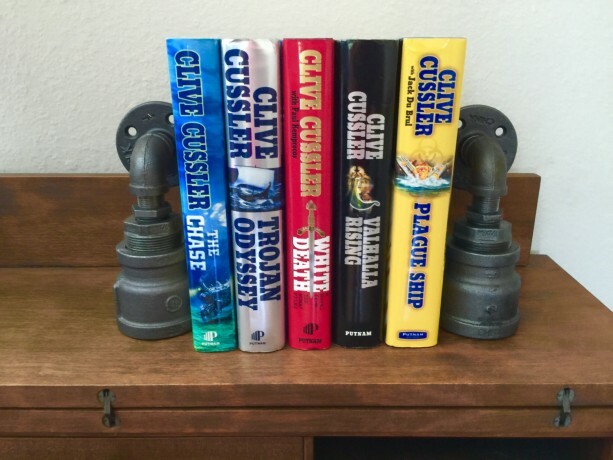 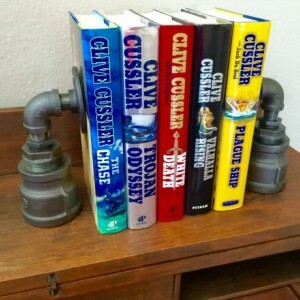 Total weight is 2.76 pounds for each bookend. 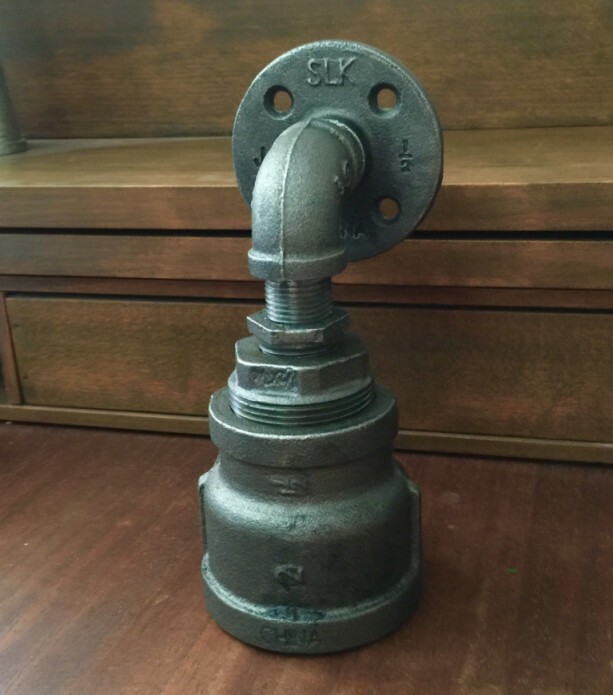 Heavy enough to hold several books in place. 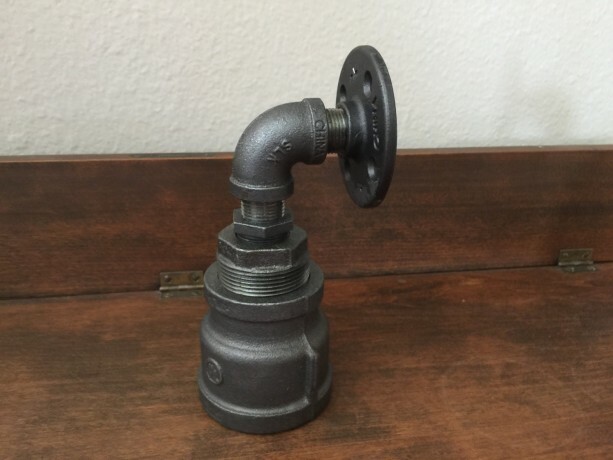 MORE LISTINGS FOR BLACK PIPE @ https://www.etsy.com/shop/PipeLineDesignStudio?ref=hdr_shop_menu Thanks for looking and have a great day!